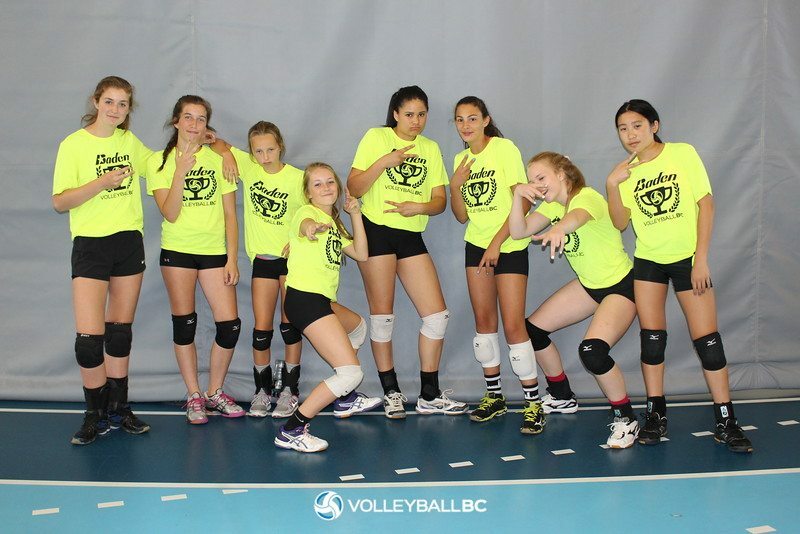 The 15U Girls “A” & “AA” Super Volley is a two day event taking place in the Okanagan. Venue(s): UBC Okanagan, Rutland Secondary & George Elliot Secondary, Kelowna. For more information, please contact Jackie Toews at okanagan@volleyballbc.org.